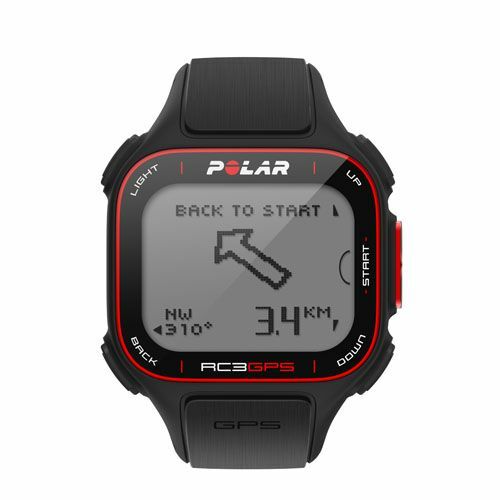 The Polar RC3 GPS sports watch without heart rate monitor tracks your distance, speed and route and offers the training feedback which enables athletes to check the effects of their trainings by giving a quick overview after each session. 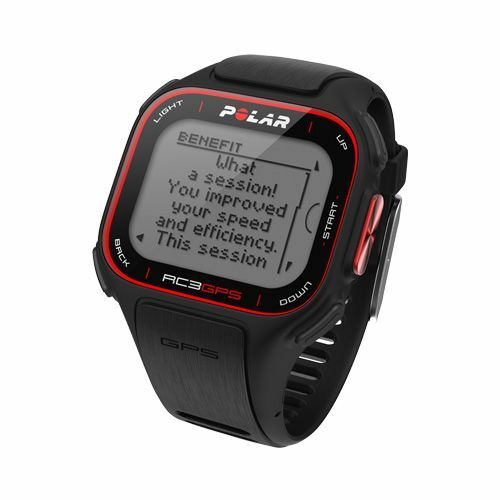 To get more detailed feedback users can check the training file or get further in-depth analysis at polarpersonaltrainer.com. The Fitness Test indicates how the user’s fitness is developing and allows for checking the actual progress, while the Training Load helps users find a perfect balance between rest and training. The watch has a ZoneOptimizer feature which ensures training at the right intensity and a Running Index feature that allows for checking how efficient the user’s running is. Additionally, the RC3 GPS sports watch comes with a very accurate calorie counter (OwnCal) that helps the athletes to get to know how many calories they’ve burnt. for submitting product review about Polar RC3 GPS Sports Watch Without Heart Rate Monitor.